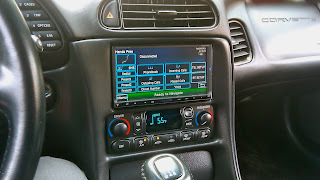 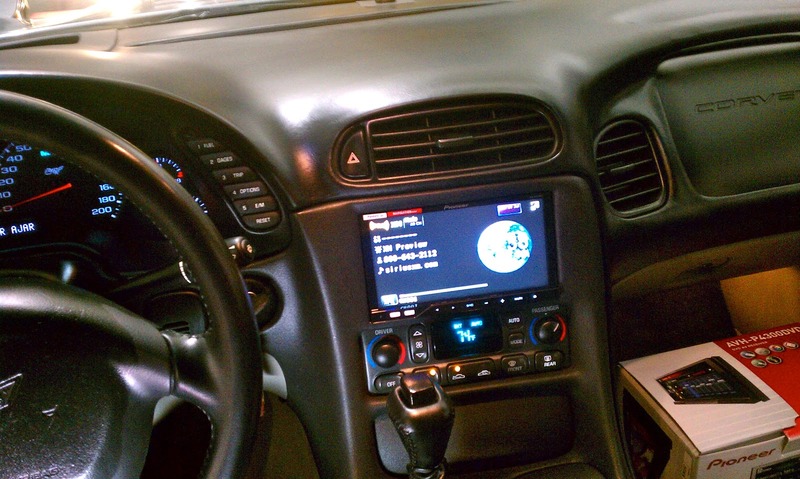 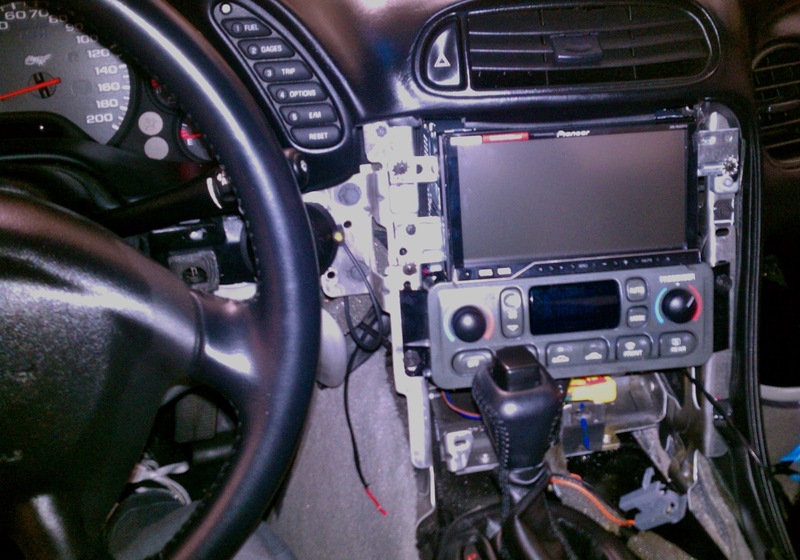 Car Audio Tips Tricks and How To's : 1997-2004 C5 Corvette Double Din/In-Dash Car Stereo Install, Yes It Is Possible! 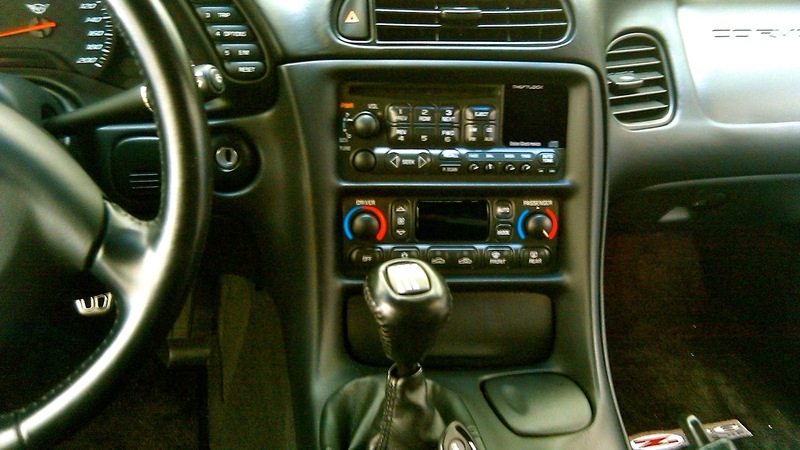 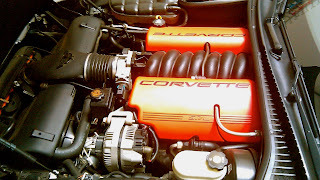 Are you looking to upgrade your car stereo in your 1997-2004 C5 Corvette? 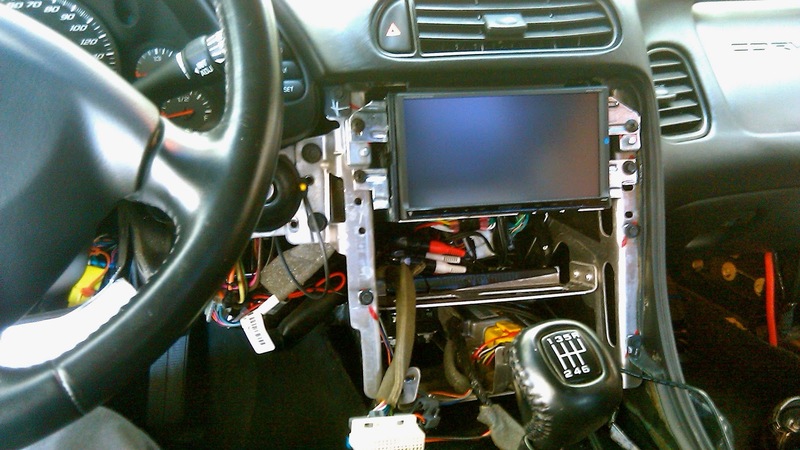 Do you want a full double din in-dash? Well you are in luck! 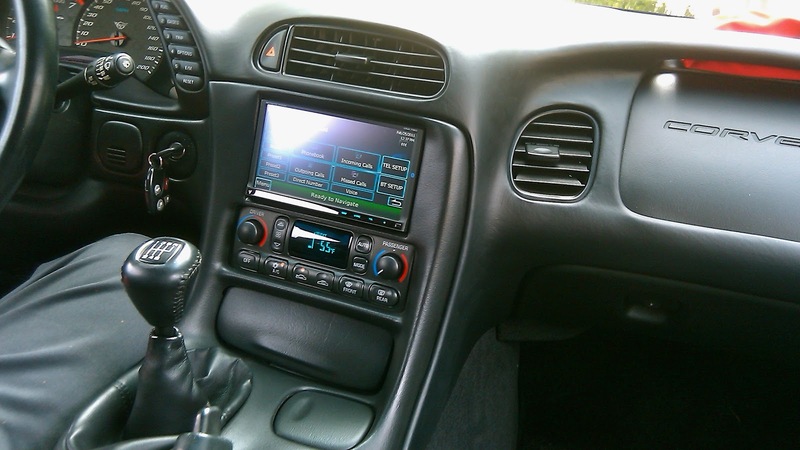 Most of you may know the 1997-2004 Corvettes come with a din and a half factory stereo size, so fitting in a full double din in-dash has pretty much been out of the picture, unless you could find a good installer to custom fit one for you. 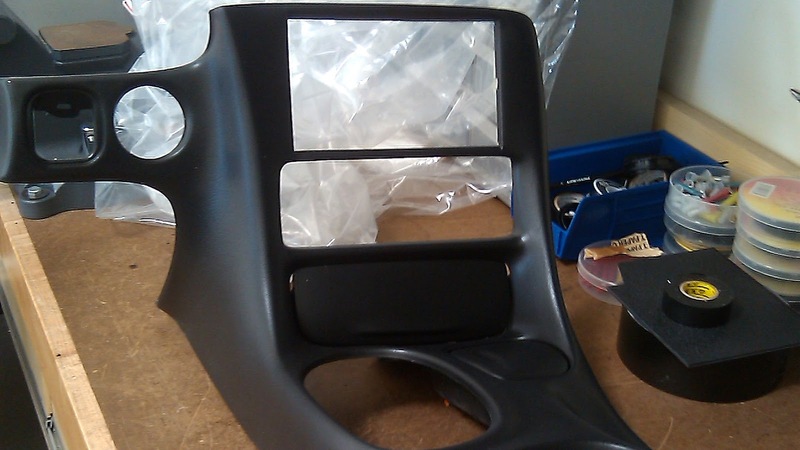 Well I have found a company that makes GREAT custom dash panels for these vehicles that can save you a lot of time and headache. 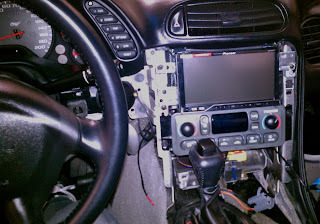 This is what the factory stereo looks like, as you can see it's not a full double din. 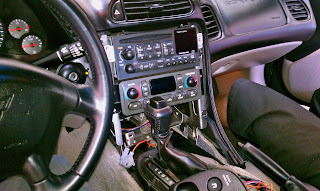 Fitting the new stereo will require some time and patience in order to get it positioned just right. 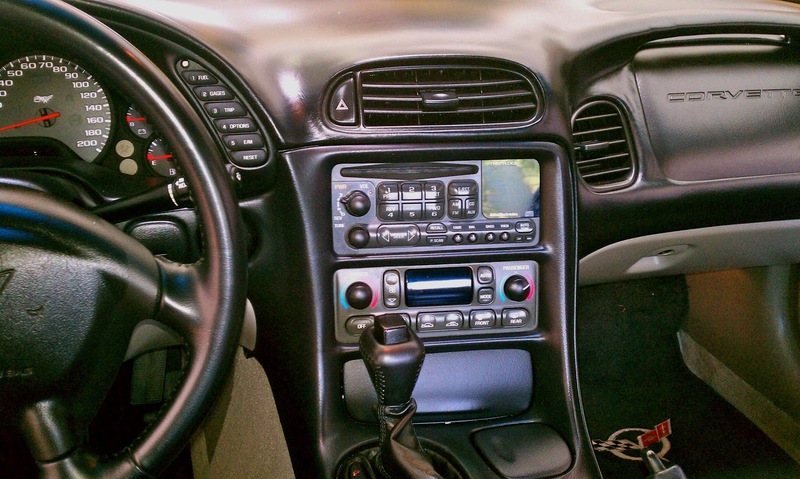 You will first need to remove the metal brackets that are riveted horizontally behind the stereo and below the A/C controls. Once the stereo is positioned just right you will then need to relocate the A/C controls slightly lower. 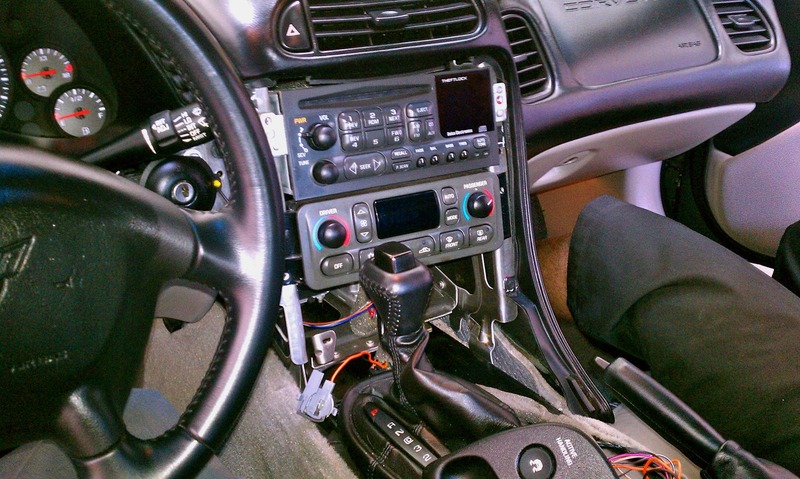 There are also a couple metal tabs above the stereo you will need to bend up in order to get the stereo to fit right. 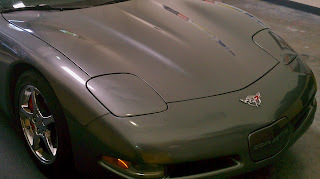 As you can see it really comes out nice! 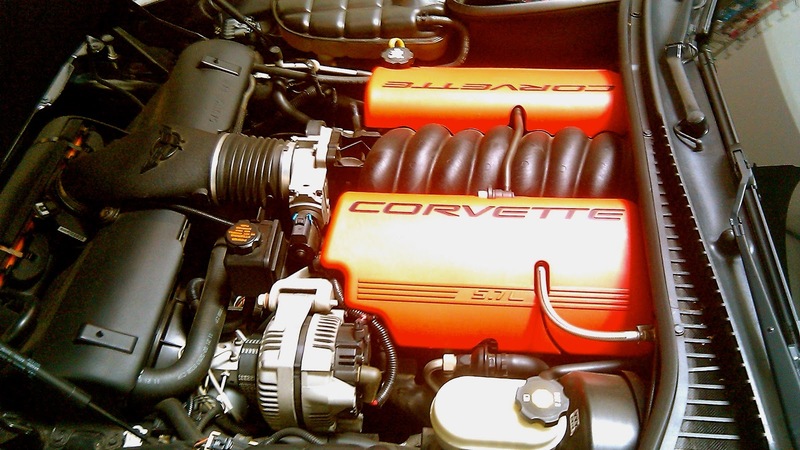 I have done quite a few of these with great results. 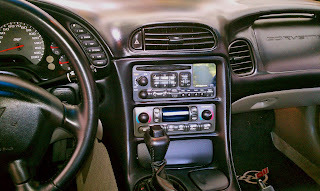 These are just a couple of the ones I did, I wish I had pictures of the others. 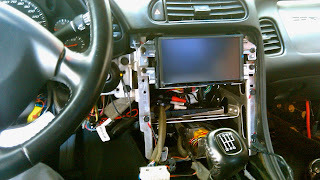 Unfortunately I lost a lot of my work pictures. If you got any questions let me know...If you wanna inquire about the custom panels I will post the link again below.